There are an overwhelming number of camping tents on the market nowadays. They vary in weight, size, and shape to accommodate a variety of camping needs and something can fit nearly everyone’s wish list. Typically, the lighter the tent, the more expensive it is. Also, the more extreme the camping conditions, the more cash you’ll have to lay out for proper protection from the elements. Unless you’re looking to count every ounce of your gear for maximum weight efficiency or sleep on a glacier in blasting winds, the variety in these tents may seem unnecessary and even overwhelming. Perhaps you’re just looking for a fun night out with your family, or going to a music festival for the weekend, or wanting to sleep in your own backyard. Fortunately, there are many alternatives to camping tents that can still let you sleep outside under the stars without buying a normal boy scout pup tent we’ve all experienced. 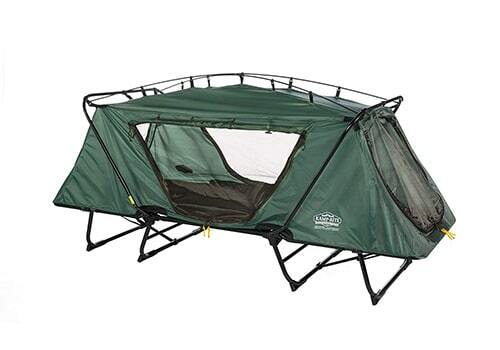 I mean, sometimes you just want (or in some cases NEED), something a little more unique to spice up your excursion, or you may even need something that fits your camping environment better than a normal tent that sits on the ground. Here is a list of alternative camping shelters, all of which are available on Amazon, for you to explore! Have fun! Sleeping outside doesn’t mean you have to sleep on the ground. You can camp among the trees, aloft with Tentsile’s hanging tents. Based out of London, these tent variations rely on hammock-style rope tension and require that there are plenty of trees around. To set it up, lash the straps to three evenly-spaced trees in a triangular fashion, creating tension on all three sides of the tent. This backpacker’s treehouse is complete with insect mesh, reinforced nylon flooring, and heavily waterproof tent flys making it a comfortable and dry shelter for the night. These hanging tents come in a two-person, the Connect, or three-person version, the Vista or Stingray but unfortunately can’t accommodate a larger group. Hanging tents are perfect for an adventurous and unconventional night in the forest that’s not too far of a hike. Tensile has one of the most durable and well-rated tents on the market. Pictured is a Tensile Flight +, and it’s a 2-person model. A lighter weight, more bare-bones version of a hanging tent is the classic hammock. A hammock is simple to set up, requiring two straps connected to two trees more than a body length apart. Hammocks can be extremely lightweight and can be packed down smaller than a one-liter water bottle. In addition to the hammock itself, you will need two straps and two carabiners to attach them. 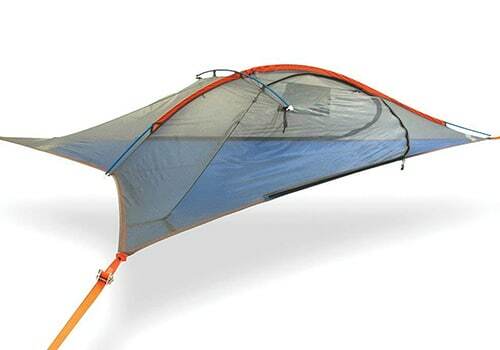 You can also buy rain tarps for protection, and bug nets which cocoon your hammock shelter in a protective net. ENO, which stands for Eagles Nest Outfitters, makes durable hammocks out of parachute material – allowing them to stand up to abuse from trees and the elements. They come in a single “nest” for one person or even a double “nest” for two as well as a variety of bright or subtle colors. Hammocks are perfect for lowering the weight and volume of your shelter in your pack when backpacking. However, they don’t provide fully enclosed warmth and therefore aren’t appropriate for all seasons or weather conditions. For more information, visit www.eaglesnestoutfittersinc.com. The Everest Double hammock is one of the best-rated hammocks online. It may be worth a quick look! A cliffside tent is an adrenaline rising, picture perfect set up for those seeking a more adventurous camping experience. These are the most practical for rock climbers attempting multiple day rocks climbs, such as those in Yosemite Valley. 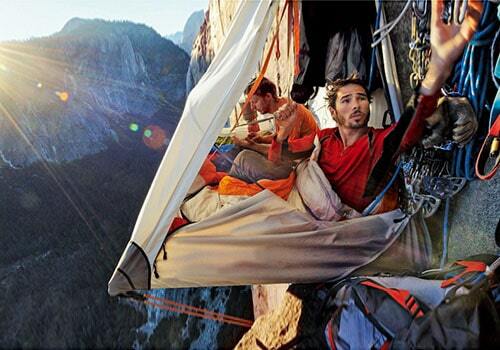 You mount the cliffside tent, or portaledge, onto the wall using reinforced climbing gear. Black Diamond makes several different types of portaledges, some enclosed and some not. 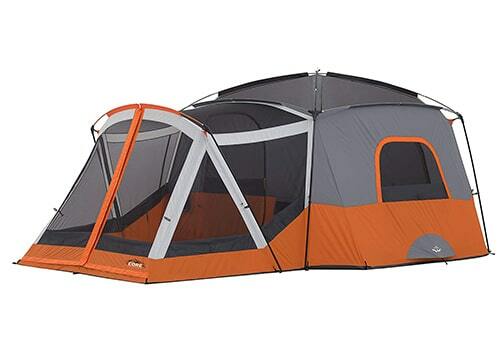 A recommended model is the Black Diamond Cliff Cabana Double Portaledge. 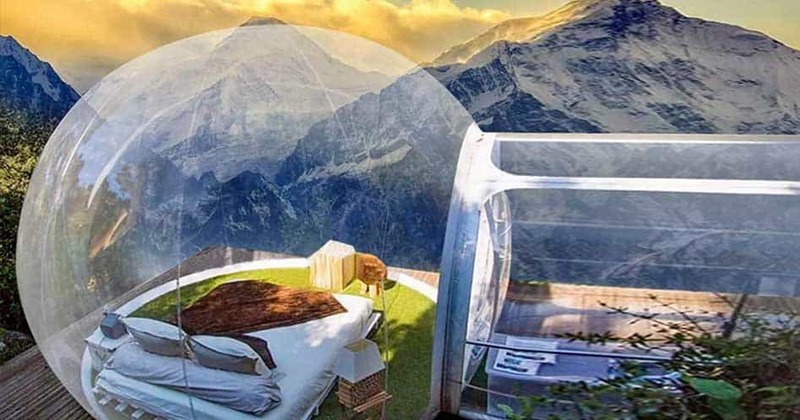 This portaledge is big enough to accommodate two people cliffside for the night. Portaledges require specific skills and knowledge and should only be used by those who are trained and experienced climbers. For more information visit, https://www.rei.com/product/889763/black-diamond-cliff-cabana-double-portaledge. A cliffside tent or shelter – Not for the faint of heart! Traditional tents have a tendency to be rather boring, alternative between the same few color sets. They focus more on functionality rather than style. However, if you’re looking to express yourself with your shelters, there are more options than you think. Field Candy specializes in fun, colorful and unique tents, offering three main styles: Festival Explorer for naps between Coachella sets; the four-season Original Explorer that packs heat with a solar charger; and the Combination, which fuses the Original’s weatherproofing with an extended awning for tent patio hang out sessions. Field Candy also offers camp accessories such as pillows that look like cheese, colorful ponchos, sun shades, t-shirts and more for more fun at camp. 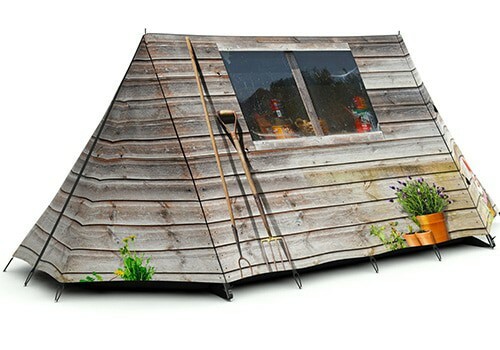 To see designs and for more information visit FieldCandy Tents. Tents with personality – Some can blend right into the environment like this “wood” shed! We’ve all seen #vanlife and the glamors of parking your home near a beautiful mountain landscape for the night, or sipping coffee in bed staring at the ocean. Now thanks to companies like Native Camper Vans, you can rent a fully converted van for your excursions. They come fully equipped with a bed that can be folded into lounging chairs, a stove, sink and storage space in addition to being a fully functioning vehicle perfect for your next road trip or out of town adventure. For more information visit, https://www.nativecampervans.com/. A camper van is perfect for a road trip, where you’re driving to a new destination each night. A downside is that you are limited to areas where you can park, and therefore can’t hike deeper into the woods. There can be a lot of restrictions on overnight parking and camping in vehicles so it’s necessary to do research beforehand on areas you plan to use your camper van. If you’re REALLY ambitious and plan to take advantage of this more “luxurious” camping option, you can even DIY a camper van! Yes, you CAN. 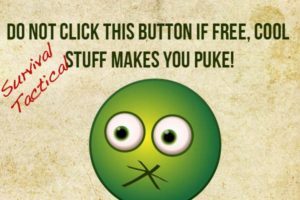 I’ll prove it if you click RIGHT HERE! If you don’t want to go fully into the camper van system, there is also the rooftop tent. These tents rest on top of your vehicle, preferably a truck or SUV. They come with a foldable ladder to allow you to enter your rooftop shelter. 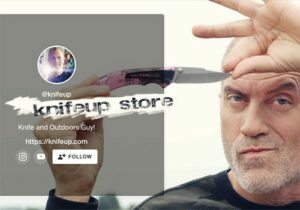 A recommended brand is Treeline Outdoors. According to their website, their rooftop tents are “designed by us in Alberta, Canada, and built according to our specifications, our new tents are lighter and more aerodynamic than ever. Featuring a rugged, lightweight aluminum honeycomb base, making our design the strongest and most durable tent base on the market. All Gen4 Roof-Top Tents are Solar Ready, designed in collaboration with Goal Zero to seamlessly integrate with their numerous solar products” (Rooftop Tents.) These rooftop tents can be superior to renting a camper van in that you can use a smaller vehicle that’s easier to navigate than a van, and can store the tent away when not in use. However, the same drawbacks exists such as being limited to parking lots and roads for camping and the legal restrictions that may occur with overnight parking and sleeping in a vehicle. 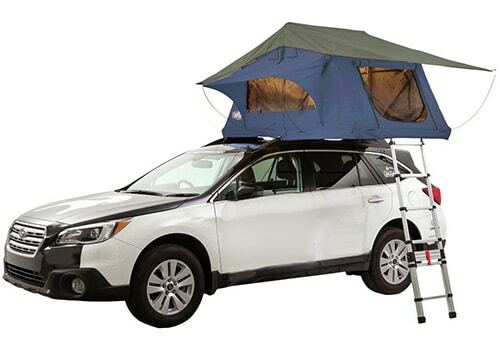 A rooftop tent for your car, SUV or truck! Inflatable tents are extremely convenient for rapid set up, using an interlinked frame allowing the tent to inflate within seconds with a hands-free pump. An inflatable tent is perfect for families, especially those with children, because you can focus on other things instead of spending time to build your shelter. Just lay out the tent, attach the pump, and wait. There’s a huge variety of inflatable tents on the market, but a few recommendations are: Heimplanet, Outwell Air Clipper, Harrier, Corvette or Concorde Tents. These are considered the best on the market because they are spacious for families and easy to set up and inflate. One of the biggest drawbacks to inflatable tents is that they tend to be larger and require a pump and therefore aren’t light enough to carry on your back. 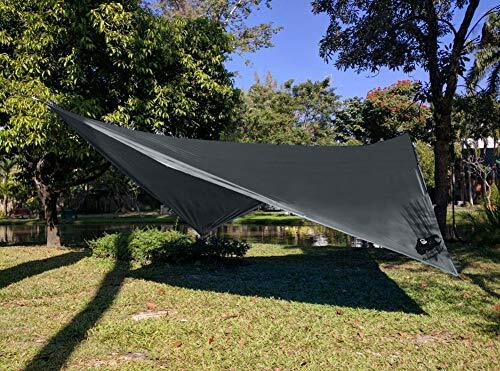 Although they claim to be durable, I am personally wary of potentially popping the tent on rocks and sticks, and would feel limited to flat and grassy surfaces found at well-groomed campgrounds. Some tents make it so you don’t have to sleep on the ground at all without floating in the air, because they allow you to sleep on the water. 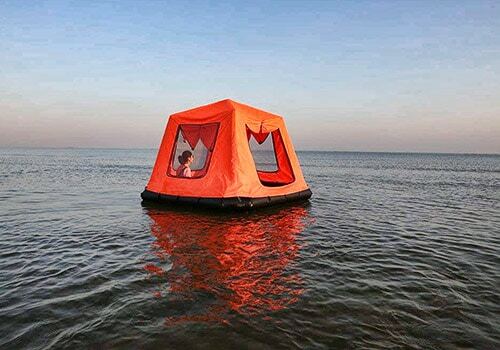 The DAMA is an inflatable, floating tent that works like a livable and enclosed raft. The DAMA Tent incorporates three main air chambers – the tent’s structural support system is also inflatable. It is self-standing with no poles and the drop-stitched floor is 6 inches thick when inflated. A huge bonus is that the floor doubles as an air mattress. The tent can also be used on land and is able to be detached from the raft through a series of hook-and-loop fasteners. It is perfect for floating on a calm lake or deep river near shore. Some obvious drawbacks are that you have to either swim or take a boat to your shelter and that the waters must be calm. Also, there seems to only be the one brand on the market and therefore it is rather pricey. With some basic precautions, this can be exciting! You may not even get to sleep! If you’re looking for fast and lightweight camping options, a bivouac, or bivy sack may be perfect for you. These bare bones single sleepers are nothing more than a shelter, offering only enough space to sleep. This makes the bivy sack perfect for those who are more concerned about moving fast and light, doing sports such as ultra running or bicycle camping, than they are about camp comforts. A drawback is the lack of space, giving some people a feeling of claustrophobia – a bivy sack can be rather tight on the leg and torso and only have a few inches of space above your face. Some bivy sacks are specialized for long distance cyclists. Topeak’s Bikamper is a recommended brand that uses the frame of a bicycle or mountain bike for support. Bike forks and handlebars support one wall, while saddles create tension for the rain fly. This means you just need to carry the tent body, as the structural parts are incorporated from your bike. For more information, visit https://www.topeak.com/us/en/. A bivy sack can function as an emergency back-up shelter as it is small, lightweight and easy to use anywhere. It can easily be saved brought along in the event of an emergency in an area that’s too small to accommodate a tent or another form of shelter. The WINTERIAL bivy is one of the absolute best values on the market. It fits the sweet spot between low price and high quality. See it HERE. Another bare bones option for lightweight camping is the simple and classic tarp set up. A tarp is less enclosing than a bivy sack, and in fact, is almost completely open on all sides except for above, offering nothing more than rain protection. 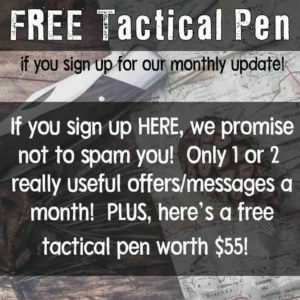 To set up a tarp, you need two poles which often people use their hiking sticks for, and some paracord and tent stakes. The paracord runs along the spine of the tarp, tying off to the two poles on either side and draping down. The tarp is therefore extremely lightweight, and more breathable than a bivy sack. 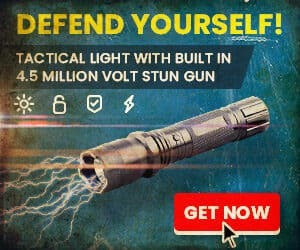 A downside is that it doesn’t offer any protection from bugs and outside elements and can make one feel pretty exposed. It’s perfect for those looking to travel longer miles, or those wanting to move fast and light without being weighed down by their gear. Chill Gorilla makes a superb fly/tarp. The Chill Gorilla Rainfly Tarp is an excellent “in-a-pinch” shelter that will at least keep you from direct rain, snow or dew. The lower it is, the better protection you’ll have from sidewinds which can blow in the rain. Check out the Chill Gorilla Video here! A wooden tent is a semi-permanent wooden structure designed in a conventional A-frame. They’re like a stripped down cabin, offering a similar rustic vibe but with only enough space for two people to sleep comfortably. They’re perfect for those with land or a big backyard who want to sleep outside for an extended time without setting up shelter everytime. If you are planning on posting up at the same campsite for a while, then a wooden tent is a good semi-permanent option that creates a more comfortable and warm shelter. For more information visit https://www.woodententcompany.com/. Sometimes the whole family wants to come along, be it a family reunion or a tight-knit family where no one wants to be left out. Luckily, there are tents large enough to accommodate everyone for the night, and they even have dividing walls for privacy. It’s almost like a small apartment complex within one tent. A great option for a large family tent would be our #1 recommendation. It’s CORE’s 11 Person Cabin Tent with Screen Room. The 25-pound, 17-foot long tent does prioritizes personal space with removable six-sided flooring outlines where six couples should spend the night. This way the whole family can share one tent while still having some privacy. The CORE cabin tent is technically designed to fit 11 people (like sardines) but we think 8 is more comfortable, and for fewer than 6, this is like a roomy palace with a dining room and kitchen! A cot tent is a versatile, multi-use camping system that elevates you off the ground perfect for car camping. It pops up like a cot, a couple feet high off the ground, so that it’s tall enough to climb in and out of easily but is high enough off the ground to be away from snakes and critters. It can be used as a tent, a cot, and a lounge chair depending on how you fold it. A recommended product that is available on Amazon.com is the Kamp-Rite Oversize Tent Cot. This cot can be setup in minutes, has a heavy duty rain fly and even has built in foam beds for camp comfort, making it an all in one system. A cot tent is perfect for car camping in a wet or muddy area, because it offers protection from these elements. 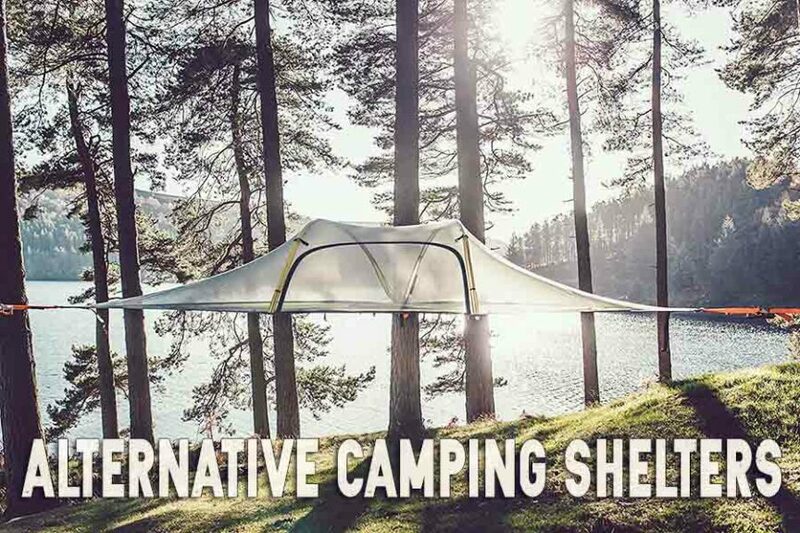 Come to think of it, there are endless options for alternative camping shelters as well! The best advice I have to give is to do your research and find the shelters that best fit your needs for your home away from home. As technology improves and more creative systems are being created, there’s a shelter system for every need and desire on the market. Thanks so much for checking out our alternative camping tents article and we’re always interested in your feedback. Have you had experience camping in something unusual? Did we miss something you think we should include? Let me know your ideas or experiences! Just jump to the comments section below! Happy Alternative Camping!